Priddy Nine Barrows. Priddy, Somerset. England. Celtic Britain published by Orion. This is the site of what was once a Bronze Age community. 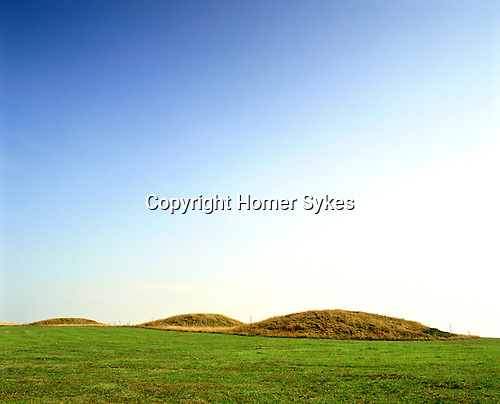 A grouping of nine impressive Barrows, many of them are more than three metres in height. There are other Bronze Age sites nearby.